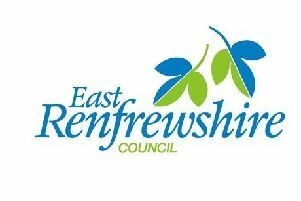 Last week The Extra broke the news that a planning application had been submitted to ERC for a proposed biogas production plant in the Greenhags area of Newton Mearns. This week the local East Ren Green party came forward and claimeddisputed that the proposals are a realistic alternative to fossil fuel energy, and in fact the plant could actually produce a higher carbon footprint! They claim that when one takes into account all the relevant factors such as transporting the proposed fuel, the growing of the silage, beet and maize might be less green than first thought. The Extra has attempted to speak with the developers on several occasions to discuss these specific concerns, but at the time of going to press nobody was available for comment.